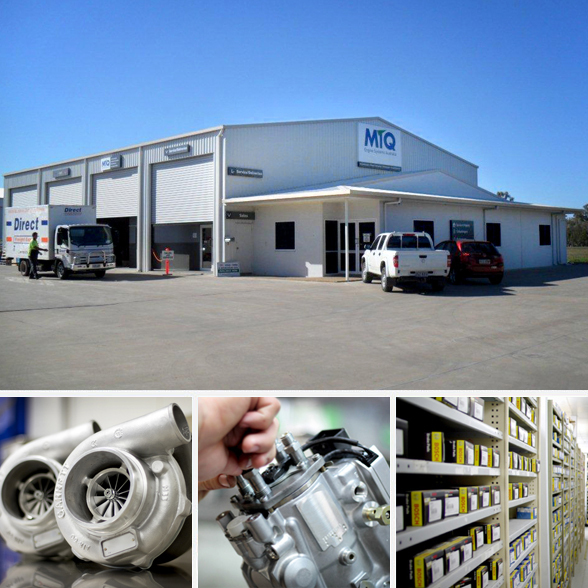 At MTQ we pride ourselves on being your local turbocharger and fuel injection experts, providing only the highest quality of service. Our fully resourced workshop facility makes us experts in turbocharger diagnostics for faults, servicing, sales and repairs. We carry a large range of diesel products including fuel pumps and fuel injectors in new or remanufactured products. MTQ has the experience and facilities to solve the problem. MTQ is a Quality Assured Company by SCI QUAL International and is a preferred Capricorn supplier.